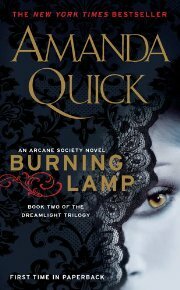 Due out April 2012, Crystal Gardens is the first of a new series called Ladies of Lantern Street. 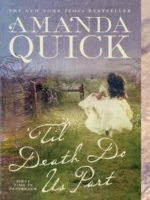 Although the book sounds interesting, I’m not a big fan of the cover for this book, which is sad, because I’ve always loved the covers for Amanda Quick’s book. Whoever designed this one should have spent more time on it. Or maybe it’s prettier when you see it in person. One can only hope. Right now, the book is pretty heavily discounted, so it’s definitely the right time to go ahead and buy Crystal Gardens if you’re a fan. 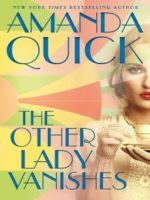 I own almost every one of JAK’s Amanda Quick books, with my favorites being Mistress and Ravished, both excellent examples of near perfect books of romance and mystery. 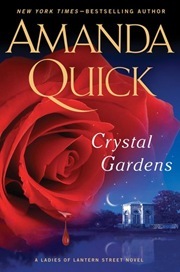 Ladies of Lantern Street is the name of the series that begins with Crystal Gardens. 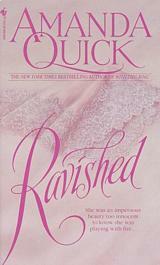 Book #1 is the story of Evangeline Ames and Lucas Sebastian. 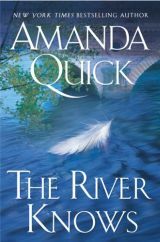 Lucas Sebastian has never been one to ignore a lady in danger, even if she is trespassing on his property. Quickly disposing of her would-be assassin, he insists they keep the matter private. There are rumors enough already, about treasure buried under his garden, and occult botanical experiments performed by his uncle â€” who died of mysterious causes. 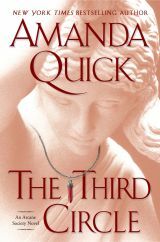 Today, you can finally buy The Third Circle by Amanda Quick (aka Jayne Ann Krentz) in paperback. This is good if you like to save money on your books. These days the hardcover editions of books are crazy expensive. I still buy them occasionally, but most of the time, I scope out Amazon.com’s bargain books and look for inexpensive hardcover editions of my favorites. I got two new hardcover copies of Second Sight for less than $7 each. The paperback cost more than that. 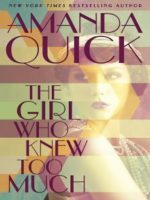 Although I read some reviews that made it sound as if The Third Circle wasn’t a fabulous book, I disagree. 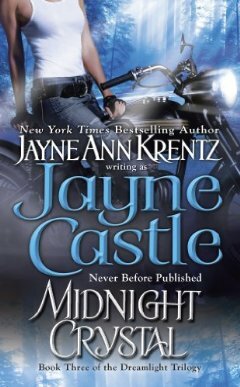 I liked it better than Second Sight, and although I would have liked a bigger, bolder ending, the romance was wonderful and the story was engaging and fun. 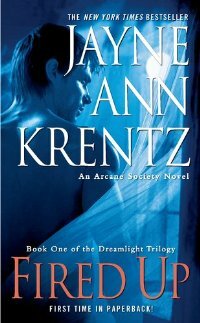 It’s one of my favorite Arcane Society books.